We are excited to be recruiting for an experienced Occupational Therapist to take on a new adventure in New Delhi. This incredible opportunity is working within an international multidisciplinary team based in a paediatrics centre and will include school and clinic sessions. It comes with full support with Visa and accommodation, an attractive salary, and CPD training. 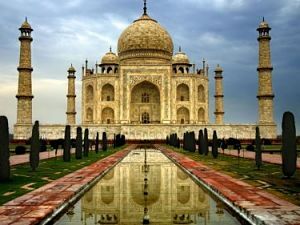 As the capital of India, its location is surrounded in vast amounts culture, history and temples so in your spare time there is plenty to venture off and explore- like the famous Taj Mahal next to the Yamuna river.